Anyone looking for find a recipe to use up your fresh basil leaves? 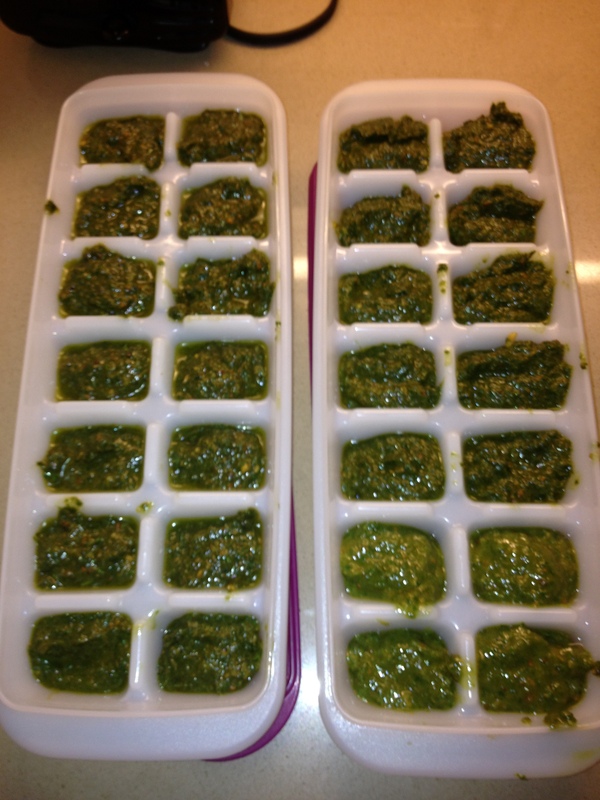 I have an incredible recipe for pesto that can be refrigerated or frozen. 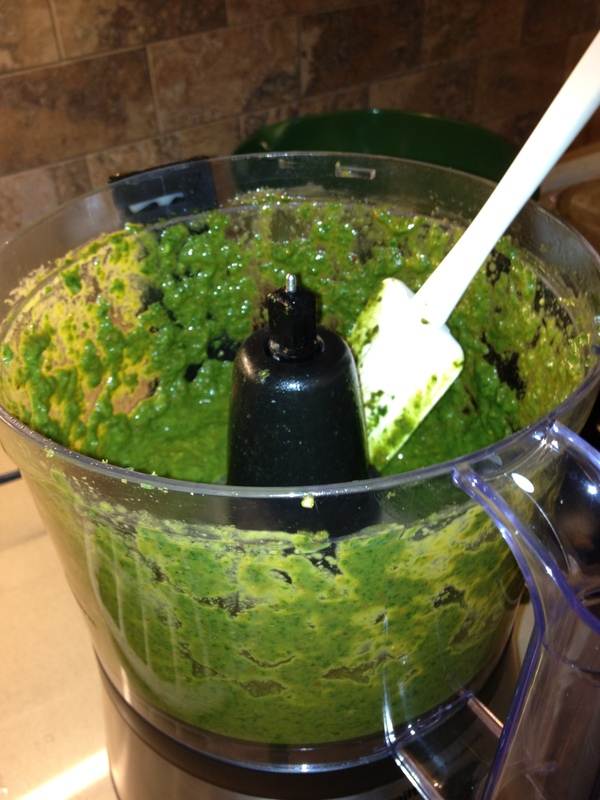 You can use pesto as a dip or it can be added to spaghetti sauces or pasta dishes. It is simple and quick! 1. 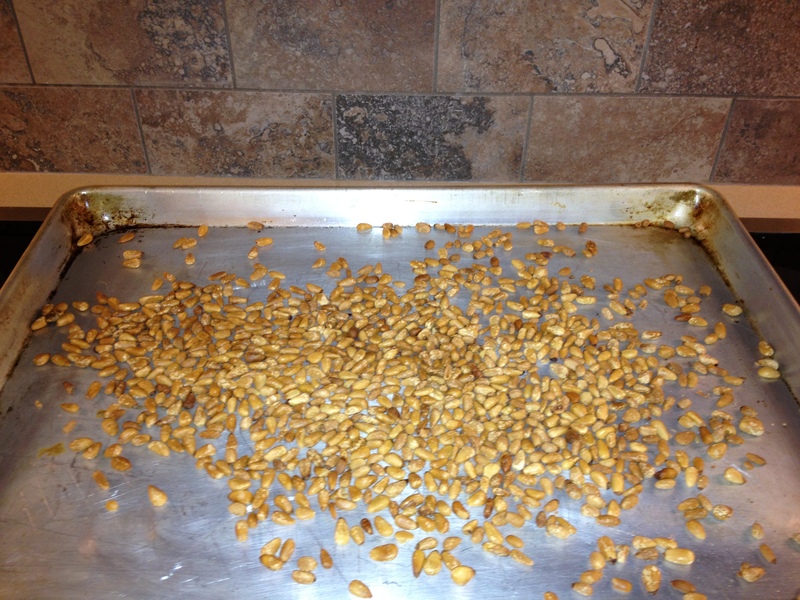 Toast pine nuts at 350C for 5 minutes until lightly browned. 2. Place all the ingredients in the food processor except the parmesean cheese. 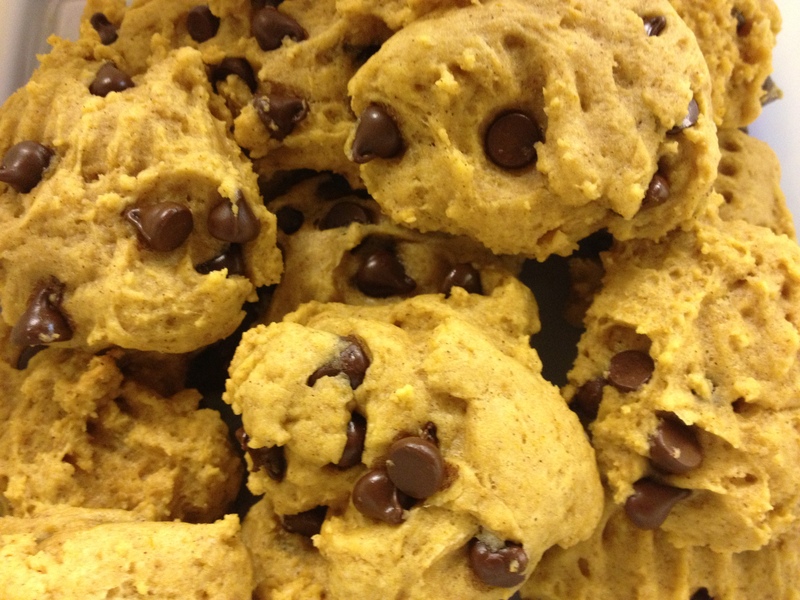 You can refrigerate for up to a week or store in the freezer. If you choose to freeze the pesto, do not add the cheese. When you are ready to use it, thaw and then add cheese at that time. This will allow the pesto to keep in the freezer longer. Enjoy! For some strange reason lately, I am in love with coconut. I add it to smoothies, loafs, cookies, granola, date balls, cereal, curry…basically everything I make. 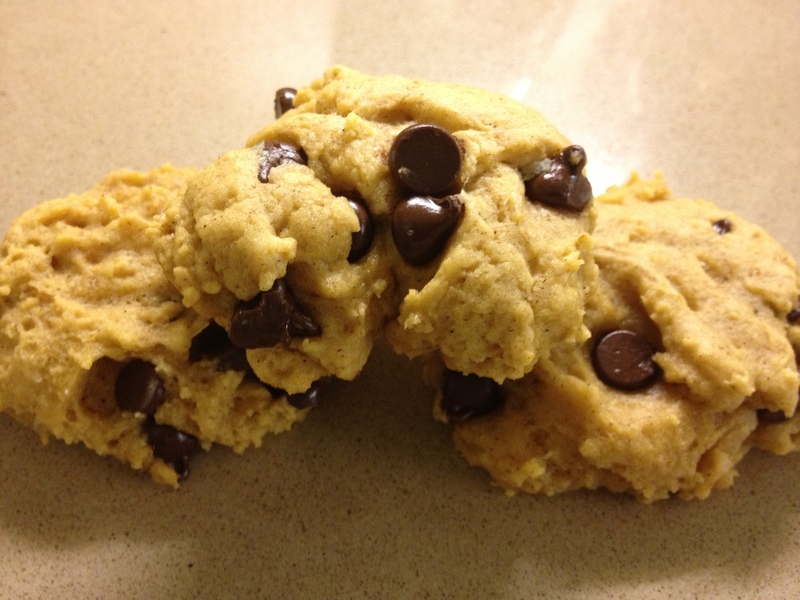 I decided to try this recipe and add coconut as well and it turned out AMAZING! I picture above does not do justice to this loaf. 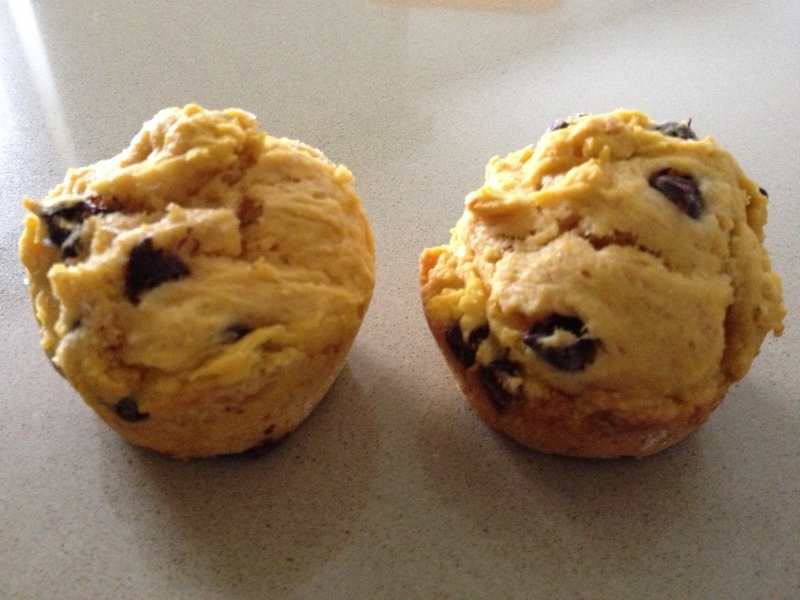 I made a couple loaves then froze them so I can take them out for snacks and desserts. Beat eggs in a mixing bowl until frothy. Add sugar and melted butter. Stir in mashed bananas and vanilla. Mix dry ingredients into another bowl until combine. Add the wet ingredients to the dry and mix together well. 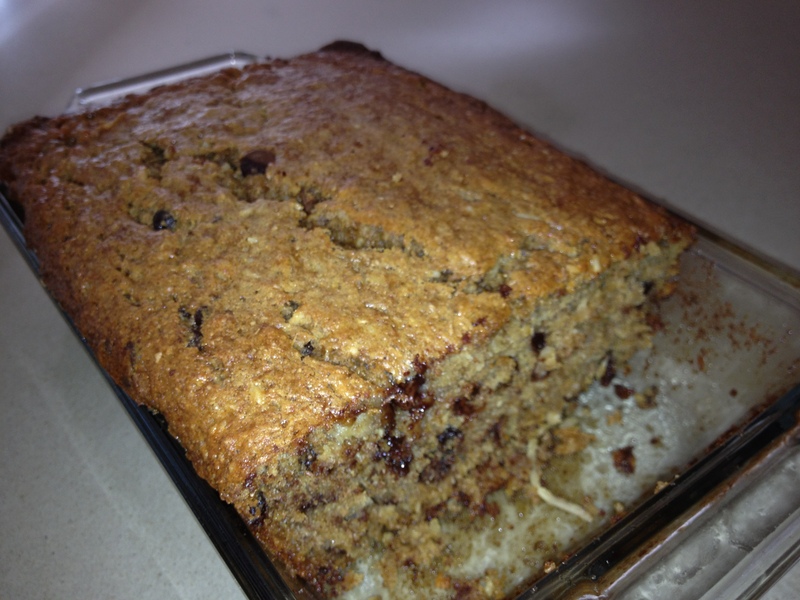 Pour into a greased loaf pan 9x5x3. Bake at 350F in over for 1 hour. 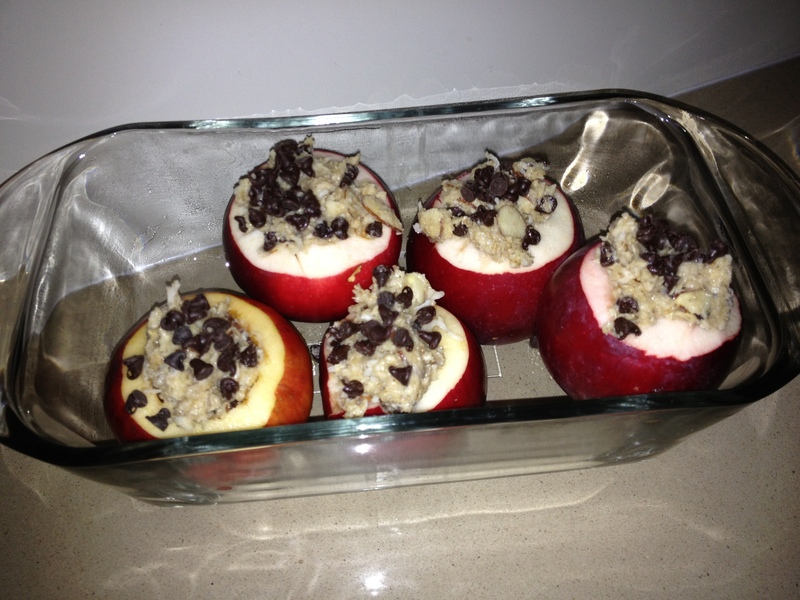 Remove from oven, let it cool for 10 minutes and then remove from the pan. Makes 1 loaf. 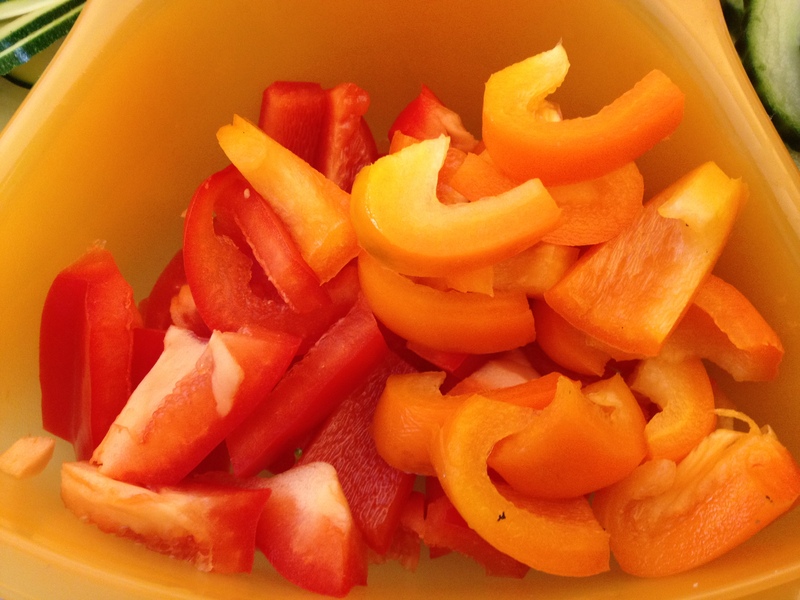 I had a question from one of my readers: “how do you get your kids to eat veggies?”. My first response is that it can be hard at times, but I think that parents example has a huge influence on their eating habits. My kids definitely like raw veggies more than cooked ones. 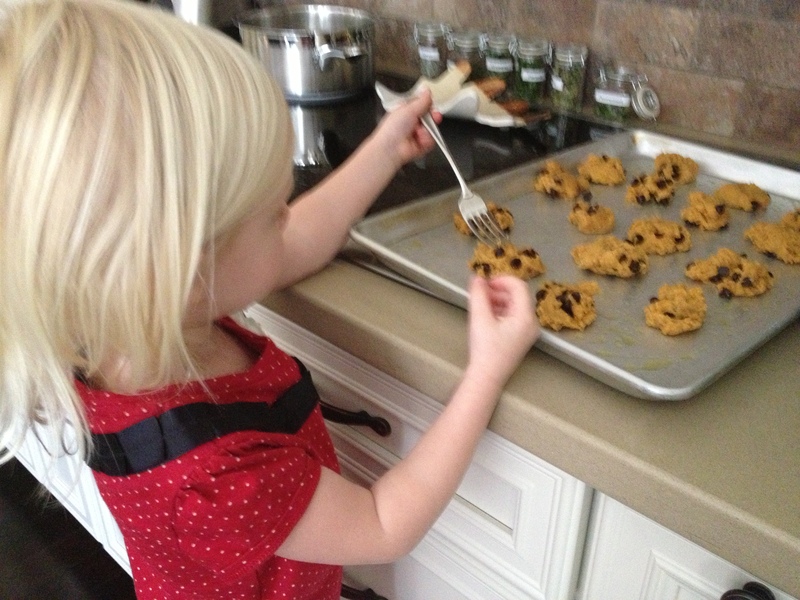 I think it is helpful to find out what your kids like and then organize and cater accordingly. Something that I have found helpful lately is cutting up veggies and storing them in the fridge so they are ready for snack and meals. 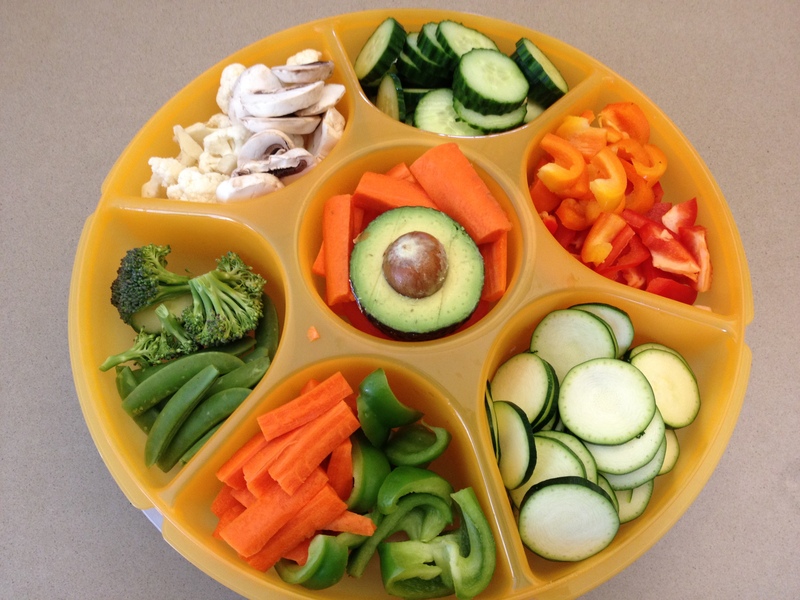 I got this tupperware tray and have loaded it up with all different kinds of veggies that my kids like. It works great for snacks or meal prep. I don’t know about you but for me lunch and dinner times can be stressful if I am trying to cut up veggies and make things when all three kids are tired and hungry. This little trick of have things already cut up has helped me tremendously. For example last night I decided last minute to make homemade pizza and all I had to do was make the dough, I then spread sauce on the pizzas and allowed the kids to put their own veggies on their pizzas. 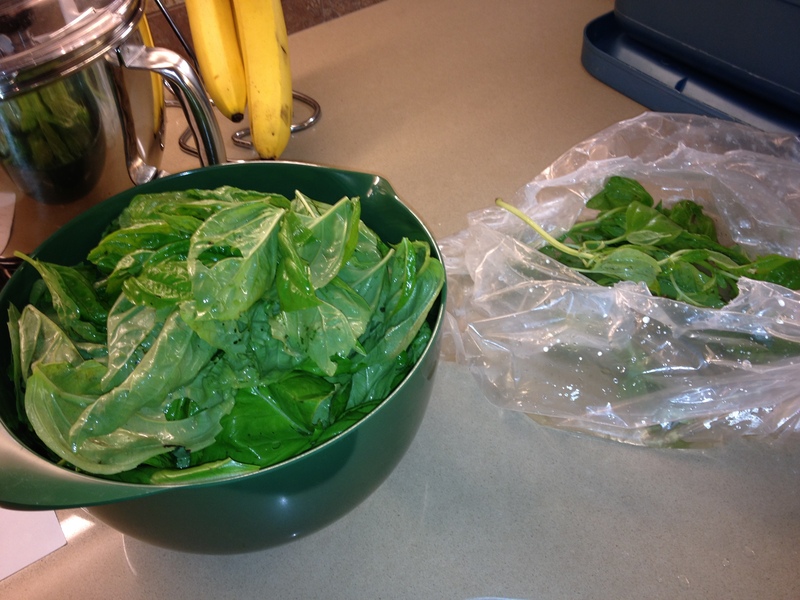 We also use them for veggie wraps, subs, spaghetti sauce, lasagna and stir-fry, etc. My kids also like colour, the more colourful the veggies the more likely they are to eat them:) For snacks I always take theis tray out as well as a container of hummus or pesto. 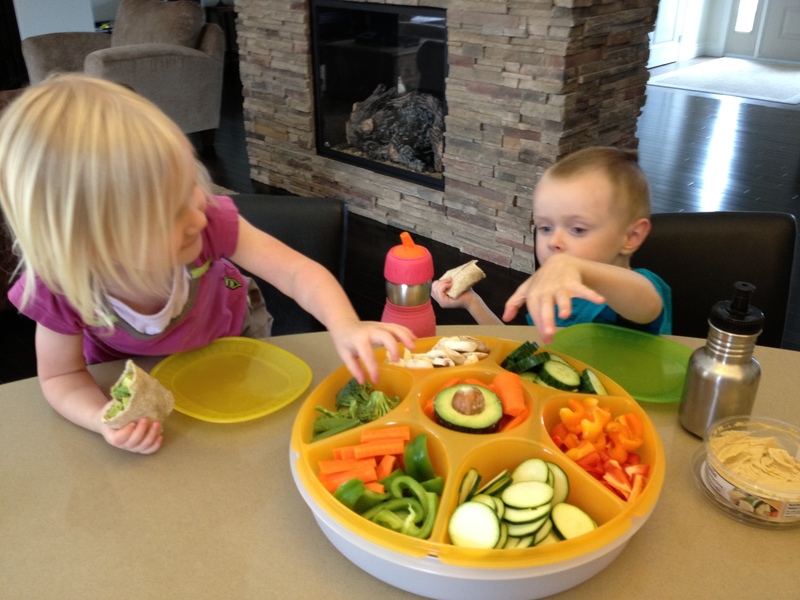 The kids eat the veggies sub consciously just because they are out, which is awsome! The more veggies they eat the better. Vegetables are full of all sorts of vitamins, minerals and healthy fats that our bodies need. Make sure that you clean the veggies before you eat them as there can also be a lot of dirt on them. May you delight in today, enjoying the grace that God pours out on us and our families. May we walk blameless before Him!